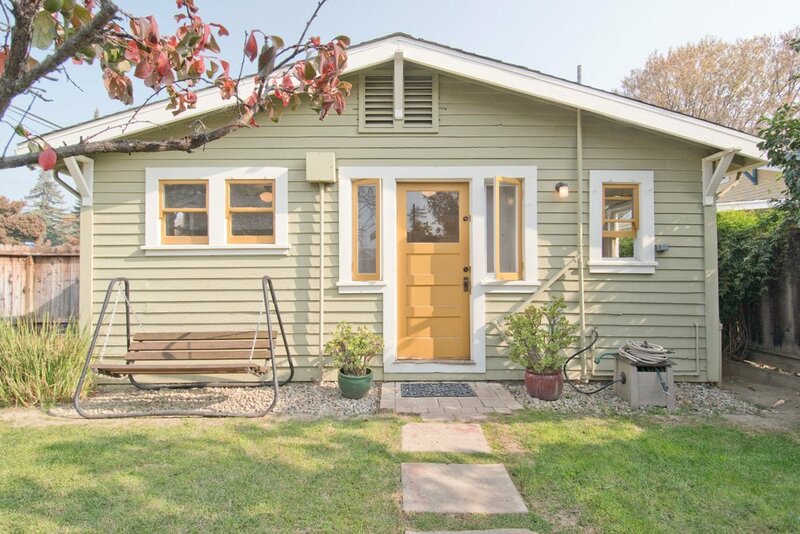 Charming 1920's cannery home with all the period correct touches on a corner lot! 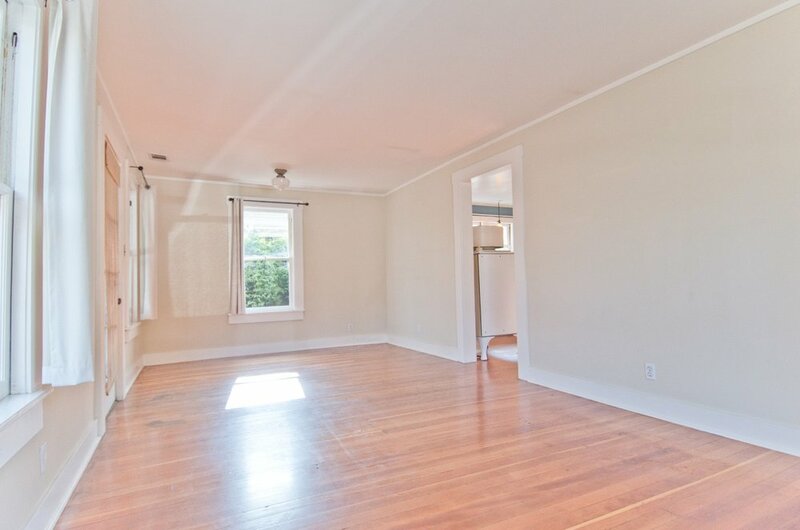 Original hardwood floors throughout, tray ceilings with flush-mount glass lighting. Preserved shaker kitchen with tiled counters, enamel range included if desired. Bathroom feature's exposed piping, standalone tub, and hardware. Walls are either tray textured or updated to a flat finish with shaker style baseboards. Generous yard area, plenty of storage, and a single detached rear garage with barn doors. Schedule your private showing today!